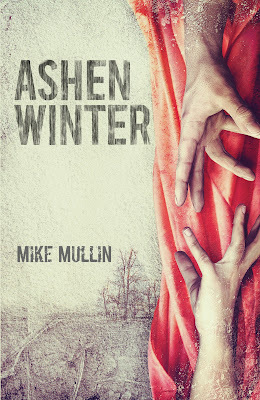 I stumbled on this great new series, Ashfall Trilogy, a few weeks ago and was so pleased that the second book, Ashen Winter, was already waiting for me at the end of book one. Sadly, book three won’t be out for months. Mullin’s tale involves a world devastated by a super-volcano in Yellowstone. His two main characters, Alex and Darla, are older teens who not only rise to the occasion, but show pretty awesome survival skills in a world gone mad. This is an action packed tale where man not only battles the environment and circumstances surrounding them in a world covered by ash, but also must overcome the expected decay of civilization which happens quickly. What I was struck by is the growth of Alex in this 6 months time. It felt realistic and believable. As an adult reading YA material, sometimes the dialogue can feel stilted, or the characters stereotypical. 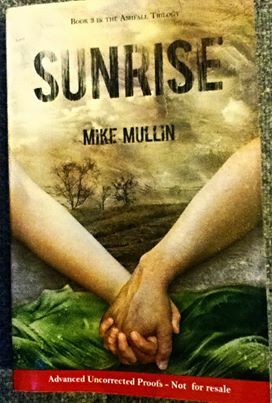 Mullin has mastered the art of writing a YA book which crosses the age gap. 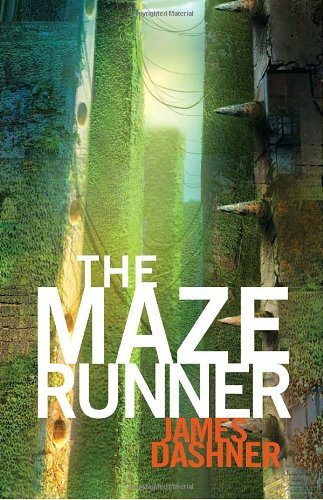 Not only should teens find this material worthwhile, but it is crafted in such a way as to capture adults who appreciate dystopian fiction. As a reader I also breathed a sigh of relief that book 2 was as good as book 1. I often find in a trilogy that book 1 sets the stage, introduces the characters and runs at full force to engage the reader. 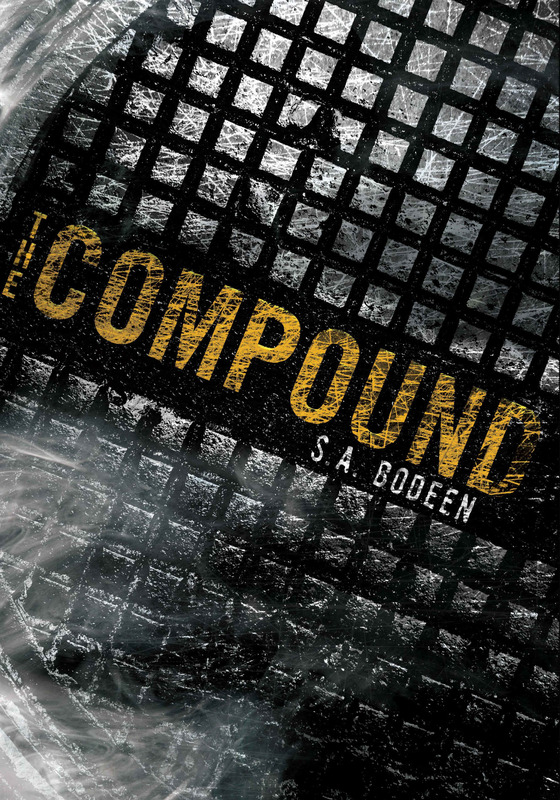 Book 3 is the culmination of all the action, suspense and drama for the characters we have come to love. Typically, for me, book 2 is just the time filler between those two dramatic events. Not so with Ashen Winter. This one also kept me up reading and reading and grateful to have found a new favorite author.